Our Support Team handles multiple departments that help the company function in unison. They have aligned their goals to ensure that the organization will grow as forecasted. Their separate set of skills bounce off of each other which makes them a team of powerhouse individuals. 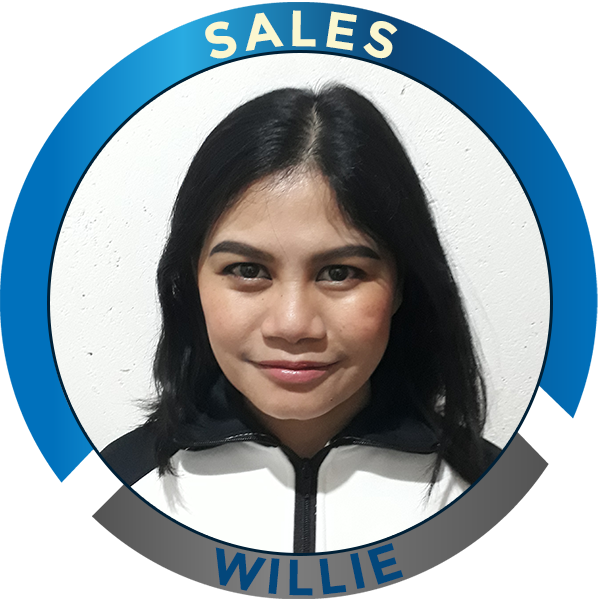 With over 8 years experience in the call center industry, Willie Mae or Willie to her colleagues, offers a dynamic blend of professionalism, vision, and knowledge. She has served as a virtual assistant and went on to become a part of the support team in the sales department. She is an individual who puts customer service in the forefront and understands the value of people. She also has the proven ability in prioritizing and managing various department-related tasks. She previously worked in a call center as an entry-level employee and worked her way up to become one of their top performing team managers. Iyam is a Creative Professional since her career began. She studied Mass Communication in college Majoring in Digital Media and kept herself busy by participating in various school activities such as being Stage Manager to Theatrical Plays, joining the Mass Communication Cheer squad, writing scripts and shooting videos. 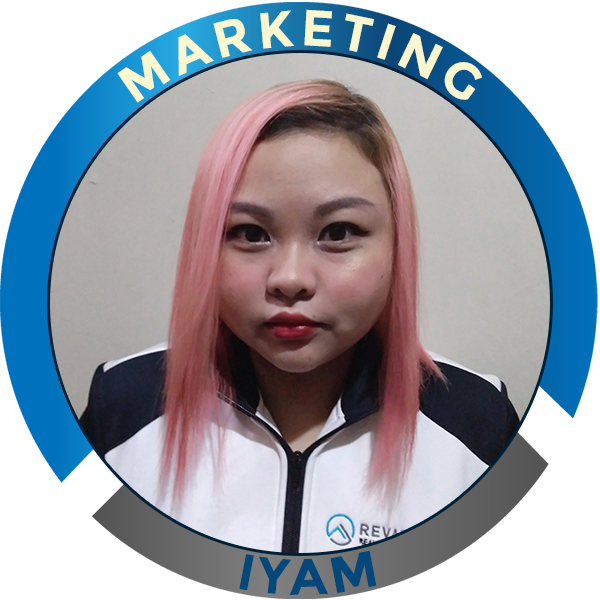 Iyam started working as a Graphic Artist and a Video Editor for various companies and had decided she wanted to venture into the world of Digital Advertising. She took on the responsibility of a Website Specialist and then, later on, was promoted as a Quality Analyst for online advertising. She was also given a chance to undergo a Six Sigma Training for Green Belts.  She is now the head of the Marketing Department who manages the Social Media profiles of the company and does any marketing and graphic designs. In her spare time, she loves doing calligraphy and watercolor painting. She also loves to spend time goofing around with her little brothers, teaching them how to draw given that she is very family oriented. Christa Aguilar has been a real estate virtual professional since 2011, working first as a general virtual assistant for a broker in Florida. After 3 years, she decided to go out on her own, trying out different home based jobs. In 2016, she came across REVA Global and has been with them ever since. She is currently the Placements Lead at REVA Global LLC, helping both clients and VAs, find their perfect match. Christa has vast experience in real estate virtual work which helps in profiling VAs for certain client tasks. 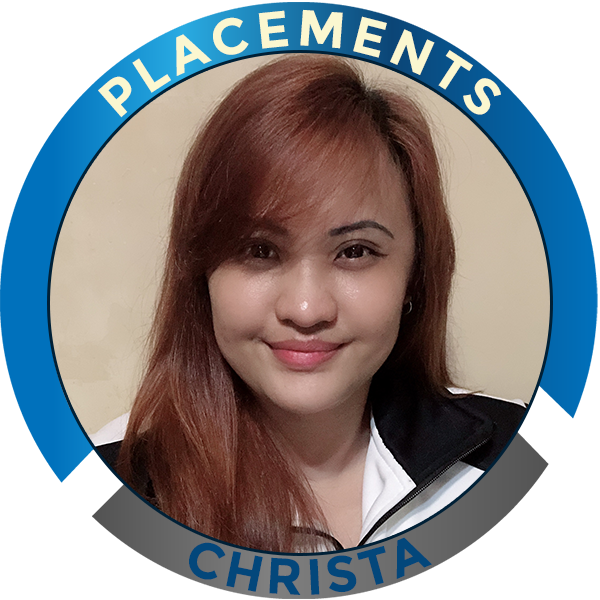 Prior to becoming a real estate virtual professional, Christa has worked in the contact center industry for 8 years. Starting as a customer service representative for a financial account, she eventually became the quality assurance analyst of the same account. Still under the same company, she transferred to an emerging markets account where she became a team leader. Haydee Valle started her career in the Business Process Outsourcing Industry in 2003. 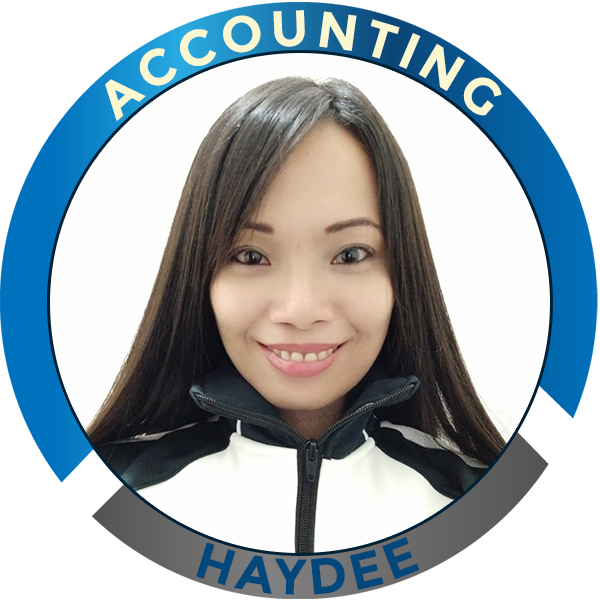 Haydee has extensive experience in managing start-up campaigns thru managing Operations, Training and Quality and Workforce. Her roles include Client Services and Project Management, Sales, Retention Management, Customer Experience Management and Financial Management of Profit and Loss. This allowed her to help her companies manage the bottom line thru cost-effective measures, program growth and business continuity.